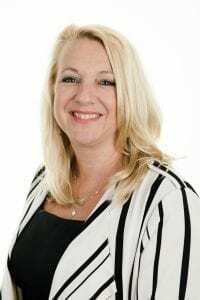 Woolley & Co’s Burton upon Trent-based family solicitor Davina, specialises in divorce, financial settlements and family law. 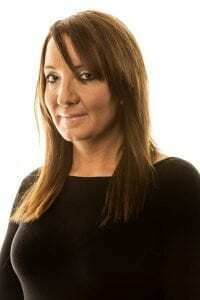 Davina has always lived, studied and worked locally and deals mainly with clients in Derbyshire, Staffordshire and the wider East Midlands area. “My clients’ cases cover all aspects of “relationship” issues, including cohabitee disputes, contact and domestic violence. I am able to help them in handling complex divorce cases and I have dealt with divorce and family-related issues for clients within the emergency services, as well as for a number of high net worth clients and business people. I’m proud to say I have successfully represented several high profile clients and am at ease with high value cases. I also regularly handle ex-pat divorce cases and have the ability to negotiate settlements involving overseas assets. Of course, I am able to help if you are at the other end of the spectrum too – moving in together or getting married – in terms of helping to prepare living together and prenuptial agreements. Davina qualified as a solicitor in August 2005 and joined Woolley & Co in 2006 from a firm in Burton on Trent.